Please read this End-User License Agreement ("Agreement") carefully before installing, downloading or using CANVAS 360TMPro ("Application"). By downloading, installing or using the Application, you are agreeing to be bound by the terms and conditions of this Agreement. This Agreement is a legal agreement between you (either an individual or a single entity) and Torus Media Labs Inc. and it governs your use of the Application made available to you by Torus Media Labs Inc. . If you do not agree to the terms of this Agreement, do not download, install or use the Application. The Application is licensed, not sold, to you by Torus Media Labs Inc. for use strictly in accordance with the terms of this Agreement. Torus Media Labs Inc. grants you a (1) revocable, non-exclusive, non-transferable, limited license to download, install and use the Application. 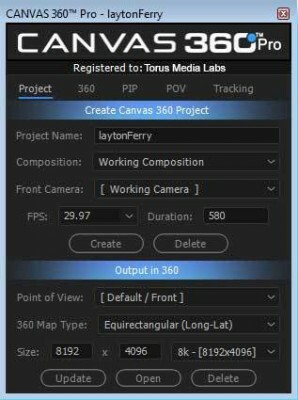 CANVAS 360TMPro can only be installed on 1 machine. copy or use the Application for any purpose other than as permitted under the above section 'License'. modify, make derivative works of, disassemble, decrypt, reverse compile or reverse engineer any part of the Application. remove, alter or obscure any proprietary notice (including any notice of copyright or trademark) of Torus Media Labs Inc. or its affiliates, partners, suppliers or the licensors of the Application. The Application, including without limitation all copyrights, patents, trademarks, trade secrets and other intellectual property rights are, and shall remain, the sole and exclusive property of Torus Media Labs Inc.
Any feedback, comments, ideas, improvements or suggestions (collectively, "Suggestions") provided by you to Torus Media Labs Inc. with respect to the Application shall remain the sole and exclusive property of Torus Media Labs Inc. .
Torus Media Labs Inc. shall be free to use, copy, modify, publish, or redistribute the Suggestions for any purpose and in any way without any credit or any compensation to you. Torus Media Labs Inc. reserves the right to modify, suspend or discontinue, temporarily or permanently, the Application or any service to which it connects, with or without notice and without liability to you. 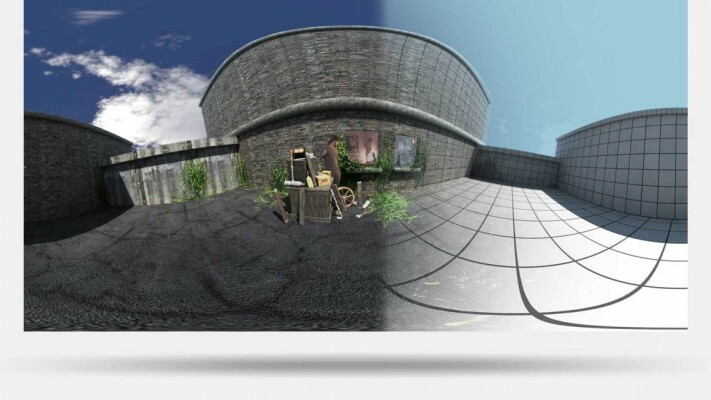 Torus Media Labs Inc. may from time to time provide enhancements or improvements to the features/functionality of the Application, which may include patches, bug fixes, updates, upgrades and other modifications ("Updates"). Updates may modify or delete certain features and/or functionalities of the Application. You agree that Torus Media Labs Inc. has no obligation to (i) provide any Updates, or (ii) continue to provide or enable any particular features and/or functionalities of the Application to you. You acknowledge and agree that Torus Media Labs Inc. shall not be responsible for any Third-Party Services, including their accuracy, completeness, timeliness, validity, copyright compliance, legality, decency, quality or any other aspect thereof. Torus Media Labs Inc. does not assume and shall not have any liability or responsibility to you or any other person or entity for any Third-Party Services. Third-Party Services and links thereto are provided solely as a convenience to you and you access and use them entirely at your own risk and subject to such third parties' terms and conditions. This Agreement shall remain in effect until terminated by you or Torus Media Labs Inc. .
Torus Media Labs Inc. may, in its sole discretion, at any time and for any or no reason, suspend or terminate this Agreement with or without prior notice. This Agreement will terminate immediately, without prior notice from Torus Media Labs Inc. , in the event that you fail to comply with any provision of this Agreement. You may also terminate this Agreement by deleting the Application and all copies thereof from your mobile device or from your computer. Termination of this Agreement will not limit any of Torus Media Labs Inc.'s rights or remedies at law or in equity in case of breach by you (during the term of this Agreement) of any of your obligations under the present Agreement. You agree to indemnify and hold Torus Media Labs Inc. and its parents, subsidiaries, affiliates, officers, employees, agents, partners and licensors (if any) harmless from any claim or demand, including reasonable attorneys' fees, due to or arising out of your: (a) use of the Application; (b) violation of this Agreement or any law or regulation; or (c) violation of any right of a third party. The Application is provided to you "AS IS" and "AS AVAILABLE" and with all faults and defects without warranty of any kind. To the maximum extent permitted under applicable law, Torus Media Labs Inc. , on its own behalf and on behalf of its affiliates and its and their respective licensors and service providers, expressly disclaims all warranties, whether express, implied, statutory or otherwise, with respect to the Application, including all implied warranties of merchantability, fitness for a particular purpose, title and non-infringement, and warranties that may arise out of course of dealing, course of performance, usage or trade practice. Without limitation to the foregoing, Torus Media Labs Inc. provides no warranty or undertaking, and makes no representation of any kind that the Application will meet your requirements, achieve any intended results, be compatible or work with any other software, applications, systems or services, operate without interruption, meet any performance or reliability standards or be error free or that any errors or defects can or will be corrected. Without limiting the foregoing, neither Torus Media Labs Inc. nor any Torus Media Labs Inc. 's provider makes any representation or warranty of any kind, express or implied: (i) as to the operation or availability of the Application, or the information, content, and materials or products included thereon; (ii) that the Application will be uninterrupted or error-free; (iii) as to the accuracy, reliability, or currency of any information or content provided through the Application; or (iv) that the Application, its servers, the content, or e-mails sent from or on behalf of Torus Media Labs Inc. are free of viruses, scripts, trojan horses, worms, malware, timebombs or other harmful components. Notwithstanding any damages that you might incur, the entire liability of Torus Media Labs Inc. and any of its suppliers under any provision of this Agreement and your exclusive remedy for all of the foregoing shall be limited to the amount actually paid by you for the Application. To the maximum extent permitted by applicable law, in no event shall Torus Media Labs Inc. or its suppliers be liable for any special, incidental, indirect, or consequential damages whatsoever (including, but not limited to, damages for loss of profits, for loss of data or other information, for business interruption, for personal injury, for loss of privacy arising out of or in any way related to the use of or inability to use the Application, third-party software and/or third-party hardware used with the Application, or otherwise in connection with any provision of this Agreement), even if Torus Media Labs Inc. or any supplier has been advised of the possibility of such damages and even if the remedy fails of its essential purpose. Torus Media Labs Inc. reserves the right, at its sole discretion, to modify or replace this Agreement at any time. If a revision is material we will provide at least 30 days' notice prior to any new terms taking effect. What constitutes a material change will be determined at our sole discretion. The Agreement constitutes the entire agreement between you and Torus Media Labs Inc. regarding your use of the Application and supersedes all prior and contemporaneous written or oral agreements between you and Torus Media Labs Inc. .
You may be subject to additional terms and conditions that apply when you use or purchase other Torus Media Labs Inc. 's services, which Torus Media Labs Inc. will provide to you at the time of such use or purchase. 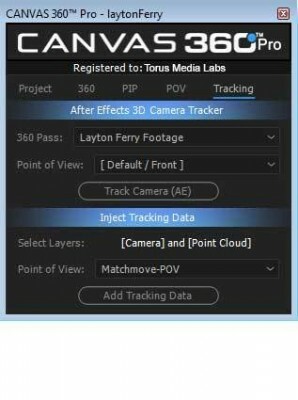 With CANVAS 360™ʼs user-friendly interface, users can now utilize After Effectsʼ powerful AE Camera Tracker to track their 360° media. 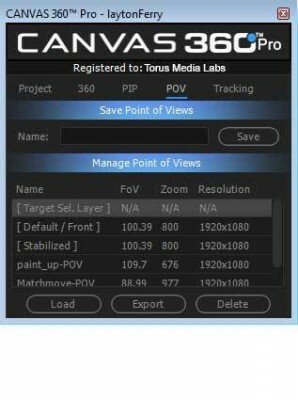 CANVAS 360™ seamlessly integrates the tracking data into the userʼs 360° composition, including data from third-party match-moving (camera tracking) packages. 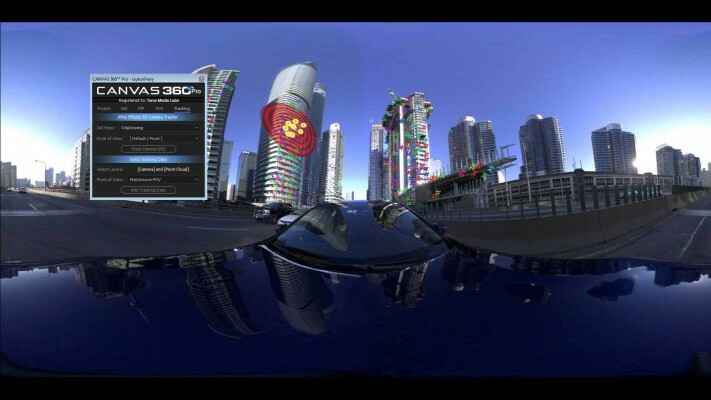 The camera automatically stabilizes when integrating the track, thanks to the tracking data. 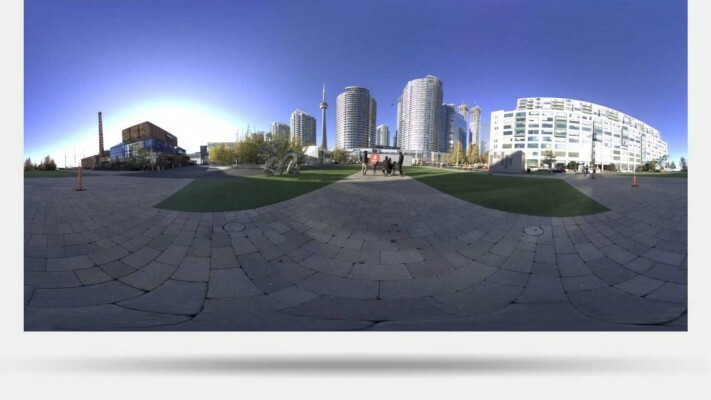 The user can then adjust and save the stabilized camera before outputting. 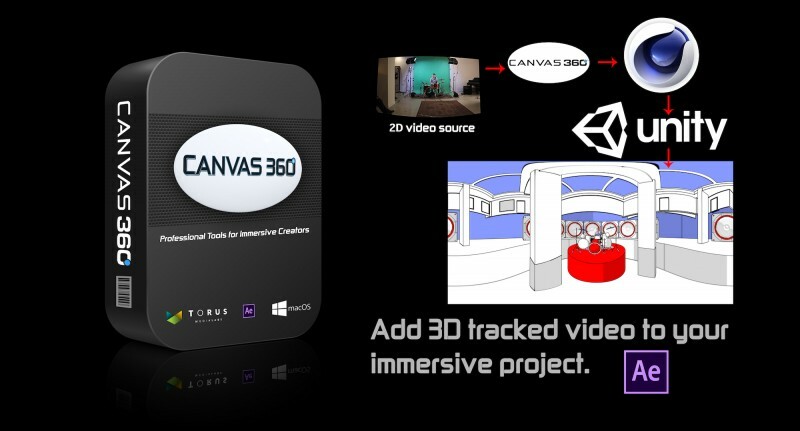 CANVAS 360™ assets together with traditional non-360 assets. 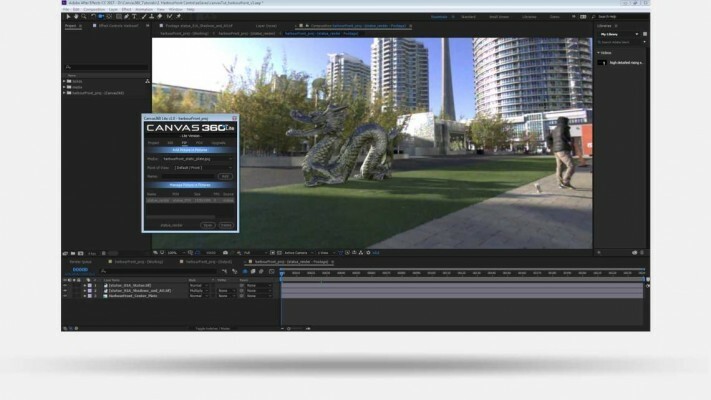 CANVAS 360™ extends After Effectsʼ canvas to 360° while introducing a host of exclusive tools. 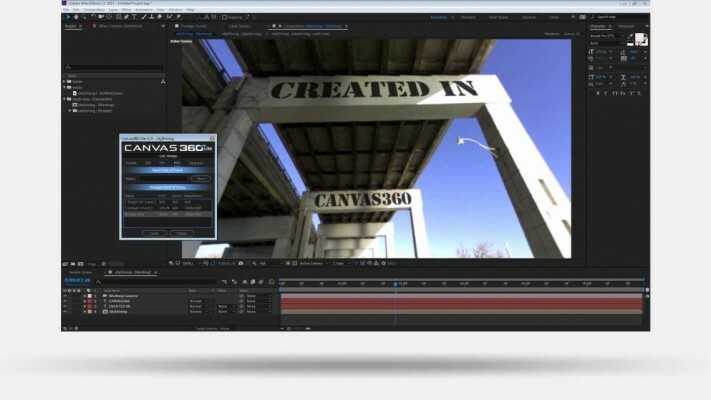 Whether 360° or non-360°, live-action or CGI, CANVAS 360™ brings everything together into a single 360° timeline, supporting usersʼ favorite AE tools and plugins, as they navigate through their 360° scene. 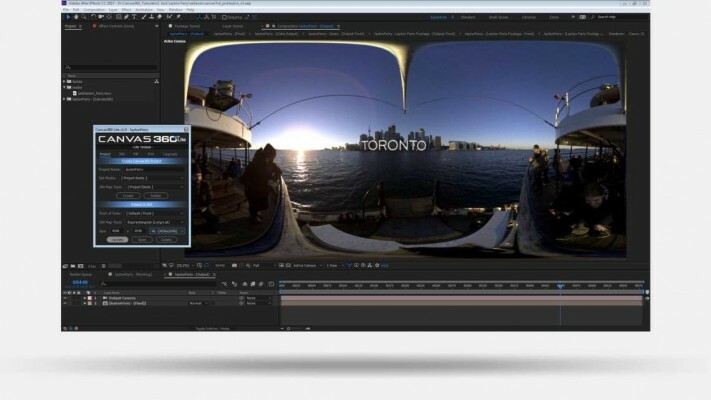 Add localized mattes and effects to easily rotoscope, color correct, or blur a region of interest in your 360° footage and renders. 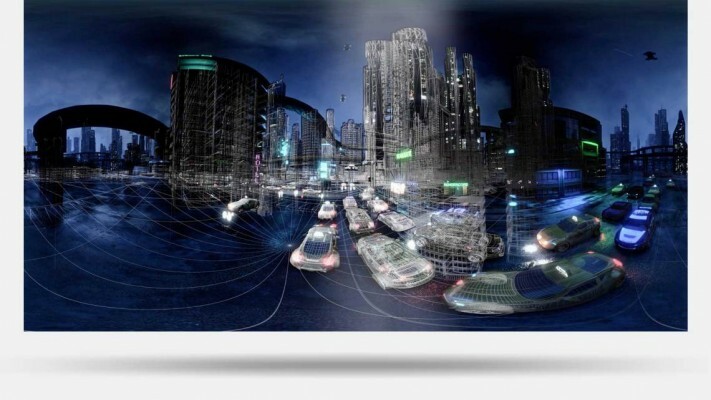 Add logos and layers to a specified perspective using the same technique. 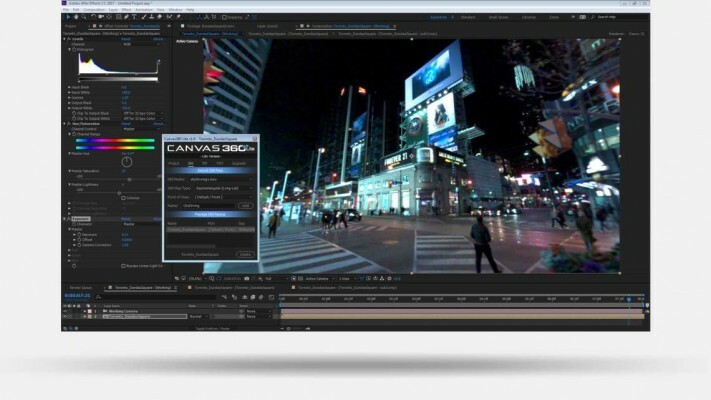 Fully customize the perspective of the experience by utilizing After Effects’ native Cameras, Keyframes & Graph Editor.